If you have dry eye symptoms, dry eye syndrome, or dry eye disease, you may receive a prescription from your eye doctor for either Xiidra or Restasis. It will depend on the severity of your symptoms or the condition of your eyes, based on an intensive examination, as to which one may work better for your situation. First, let’s look at what causes dry eyes. Dry eye syndrome (DES), is a common occurrence with those who do a lot of reading and working on digital screens, whether it be at work on a desktop, or using mobile phones, laptops, and tablets. There are many causes of DES, although several are more prevalent than others. If you have been sitting for several hours, note that you most likely are sitting in the same position, barely moving your head around, and your eyelids may not be closing enough times to keep your eyes moisturized. This is something you can easily fix by making a conscious effort to blink your eyeslids more often, and to also look away from your screen several times an hour. Use over-the-counter (OTC) eye drops with moisturizing ingredients or look for eye wash fluids, typically called artificial tears. Use warm compresses or face masks, which help with inducing proper eyelid oils and soothe those inflamed eyes. Turn down your screen’s light level as well to help prevent that bright glare that screens have. These will give you some immediate relief. If you are using digital screens into the late hours before going to bed, including television screens, use blue light blocking eyeglasses. They allow your natural sleep cycle to develop melatonin in your body, so you will be ready to fall asleep when finally going to bed. Blue light, commonly found in the rays of our sun, keeps us awake during the day, unless you have not been sleeping much at night. In other situations, you may find that these simple solutions are not solving your dry and achy eye problems. It is essential that you get a thorough eye exam to find out the health status of your eyes in case there is a bigger problem that must be taken care of quickly. The term, dry eye disease (DED), is sometimes interchangeable with dry eye syndrome. If you are diagnosed with a specific eye condition that is irregular, such as DED or DES, you may need to be treated by a doctor with prescribed medication. In healthy eyes, there are three thin tear layers covering the eyes, which produce and distribute lubricating tears. These tears, through regular unconscious blinking, constantly bathe the eyes, lubricating the surfaces to keep them healthy. The first outer lipid layer uses an oily mixture from the Meibomian glands to prevent tears from drying out too quickly on the eye surface. The Meibomian glands are found in both the upper and lower eyelids. The middle aqueous layer is fed by both the main and accessory lacrimal glands and supports the water and nearly 1,500 proteins that mix with the other two layers. 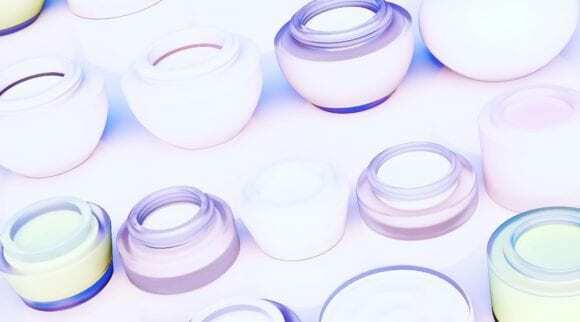 The third inner-most mucin layer is the water binder from the second layer to the first layer, ensuring that, as a composite of the layers, the eyes will stay moist with tears. The mucin layer is supported by mucus-producing goblet cells. When any one of these layers is disrupted, causing an imbalance of the tears composition, then dry eye symptoms begin to occur. While you can alleviate initial symptoms on your own, you must get a full eye exam as soon as possible to know exactly what the health state of your eyes is and then get proper treatment. Older women are more likely to get dry eye symptoms than men of the same age. Changes in the body’s hormones, especially during menopause, can change body functions and processes, leaving the person very uncomfortable. 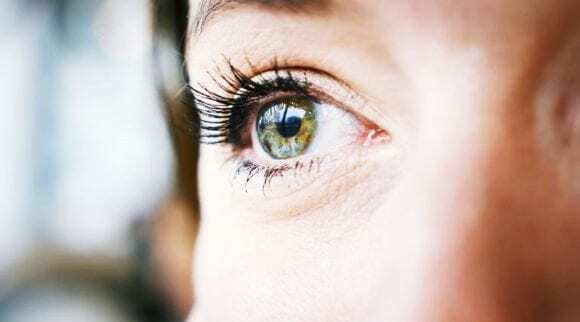 Hormone therapy would be needed to bring back a balance to body functions, but in the process, it may also interfere with balanced tear production in the eyes. While people may have allergies from early childhood, older adults can also get allergies and sensitivities to environmental factors, such as changes of the seasons, dust, pet hair, dander, and household cleaning chemicals. As people age, their immune systems begin to break down when left unattended. Older people become more sensitive to elements in their environment. Things that never bothered them before, now become a problem. Vitamin supplements can help with reducing macular degeneration (and other eye issues) and where there is a poor diet, there may also be nutritional deficiencies. Your doctor can help with recommending you what you need for your issues. Research, as presented by Healthline.com, shows that there are several supplements available to help, such as vitamin C (500 mg), vitamin E (400 IU), lutein (10 mg), zeaxanthin (2 mg), zinc (80 mg), and copper (2 mg), that should be taken whenever taking zinc. All of these are available as OTC, and you can check out the Heyedrate Lutein and Zeaxanthin here. Another helpful supplement is a vitamin B complex that has equal amounts of each of the Bs. 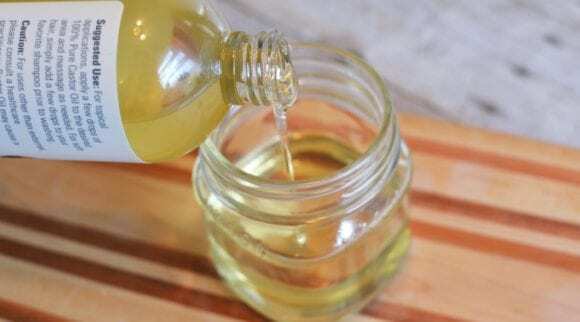 B1, also known as thiamine, is particularly helpful for eyesight and reducing blurry vision caused by a swelling of the optic nerve that can lead to optic neuropathy and blindness. Macadamia nuts (raw) have 80 percent of the recommended daily intake (RDI) of B1. Other foods people can eat to get thiamine (B1) are organic beef liver, fortified cereal (porridge, muesli, etc. ), black beans, lentils, and asparagus. Your doctor can help with building a daily menu that can give much of what you need to have a balanced daily diet. Another supplement to consider taking is omega-3 fatty acids which can be found in fish, particularly wild-caught Alaskan salmon. Other fish rich in omega-3 fatty acids are herring, mackerel, sardines, halibut, tuna, and rainbow trout. 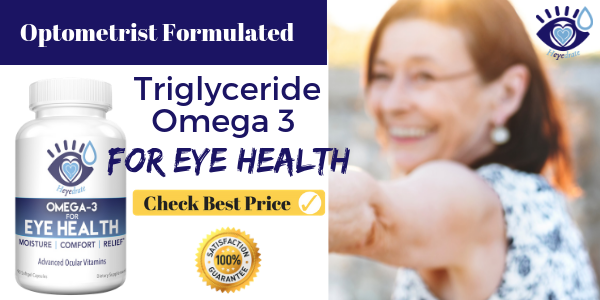 Ask your doctor about the right amount to take if you prefer to use supplements instead, and check out the Heyedrate Omega-3 for Eye Health which contains everything you need. 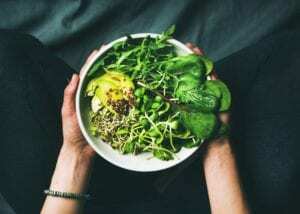 While you can change your dietary habits and implement some of the tips above, you may have a severe enough dry eye condition needing prescribed medicine. The two well-known medical choices are Xiidra and Restasis, both of which are eye drops that are used twice a day. We give an overview of each first. If you are using eye drops, always remove your contact lenses beforehand. They block the beneficial effects of the medication and can end up gunky from the eye drops. Just put them back in 15 minutes after you have completed putting in the eye drops. The table below gives a quick spotlight on keys points about the use of Xiidra vs Restasis. Side Effects Possible slight burning effect, redness, blurry vision Possible slight burning effect, redness, blurry vision. May have unusual short-term taste changes. Corticosteroids can also be used as an alternative along with artificial tears because it reduces inflammation, which is considered the main factor of most patients’ dry eye symptoms. However, steroids must be used with caution due to the side effects. Restasis is a prescribed eye drop medication that you put in your eyes twice a day, with a 12-hour span between each use. Most patients will notice an improvement in about three months, with significant improvement occurring after six months. Some patients may experience slight burning when applying the drops to the eyes, as well as a slight redness and/or blurriness. In one early research study (2012) by Mah et al., 35 patients, of which 71.4 percent were female, underwent a clinical trial of Restasis. Many of these patients had undergone an earlier prescribed treatment of Restasis, but 60 percent stopped using it within 12 weeks, while others had not received value in taking it. Those 60 percent stopped because they had experienced burning or stinging while using Restasis. Out of the 35 patients, seven were under the age of 40, while eight were between 50-59 years of age, and 11 were between 70-79 years of age. 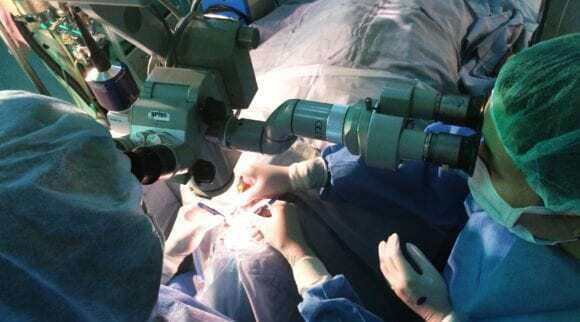 Fifteen of the participants had a history of refractive surgery. The clinical trial consisted of a 10-month range of Restasis along with a topical corticosteroid for 10 percent of those active in the trial. All patients received education about the prescription from both the doctor and the staff. The result was that 80 percent of participants achieved a better outcome the second time around. This success was attributed to educating the patients on how to properly use the medications and the importance of staying on it, even if no positive results are occurring early on. Patients were checked at regular periods during the trial after one week (first visit), three months (second visit), six months (third visit), and after 12 months (fourth visit), according to the study documentation. Tests done during those visits included Schirmer scores (dry eye tear test), tear breakup time (TBUT-evaporative span), corneal staining, when artificial tears were used, and other medications were also noted as part of the documentation. Some patients did receive oral nutritional supplements, prescriptions and, in one case, a topical antihistamine. Four patients also received punctal (silicone) plugs which are inserted into tear ducts. They help to increase the eye’s tear film so that tears do not drain too quickly, keeping the eye surface more workable and moist. Patients were also informed that continuous use of Restasis and its burning sensation upon application, would reduce over time as eye health improved. Topical corticosteroids did show that using them along with Restasis, helped reduce the burning sensation too. A second clinical trial specifically addressed Allergic Conjunctivitis (AC), which is also a cause of dry eye symptoms and discomfort. In this study conducted by Ackerman et al., other components of allergies, such as rhinitis and asthma, were also looked at. 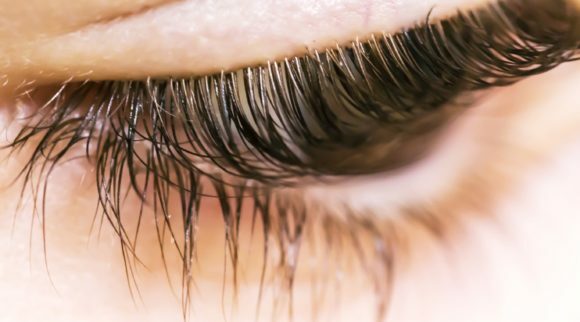 Predominant symptoms in these cases included itching of the eyes, burning sensations, dilation of the blood vessels (vasodilation), and swelling of the conjunctiva that causes eyelids to swell (chemosis), according to the report. Some patients complained that they felt there was a foreign body in their eyes. It is very important not to rub itchy eyes until you know exactly what is wrong with your eyes, and that means seeing an eye doctor at once. This is especially true if simple solutions like OTC moisturizing eye drops and soothing eye masks do not make any difference in your symptoms. While this study is only briefly mentioned here, one solution for application to the eyes mentioned in the study was cyclosporine, which is also a main part of Restasis. It should be noted that there are other solutions used to help those with allergies (or seasonal allergies), so it is important to differentiate between a case of dry eye disease and AC, as noted above. Large cities with high traffic volumes, present a challenge for many workers with either dry eye symptoms or allergy issues, as does the seasonal changes which bring on allergic reactions. Other environmental issues can worsen allergic sensitivities, meaning that your situation can be more than just dry eye symptoms. Particularly in older-age people, reduced immune systems mean that they will have disorders they did not have when younger. In research, there appear to be several recent studies done (or ongoing) on Restasis, and some have not been completed. Initially, the Food and Drug Administration (FDA) and an advisory committee determined that Restasis did not improve the symptom scores of early testing in pivotal trials in 1999, according to Lisa Schwartz and Steven Woloshin in their article, published in the January 2018 issue of the Journal of the American Medical Association (JAMA). It was finally approved in 2003 by the FDA, based on indirect evidence of the validation study, showing that participants had improvement of tears after six months. In 2016, Americans paid over $1.6 billion dollars for Restasis, based on a very expensive campaign put out by Allergan, spending $645 million overall, according to Schwartz and Woloshin. Allergan also paid $9 million between 2013 and 2015, to over 24,152 American doctors, including seven top-paid doctors on the “Find-a-Doctor” listing Allergan put out. There was a total of 10 doctors on the list. You can find out more about this story here. Ultimately, you should always research any drugs prescribed to you, including the manufacturer of the drugs. It is essential that research and doctors are not paid to promote drugs to the public. This has been an on-going issue in the medical industry overall. Xiidra, also known as lifitegrast, was approved by the FDA in July of 2016. This T-cell inhibiting drug was created in response to issues with Restasis and its main ingredient, cyclosporine, which caused stinging and burning of the eyes when applied. Additionally, the length of time for seeing positive results was extensive, between three to six months. 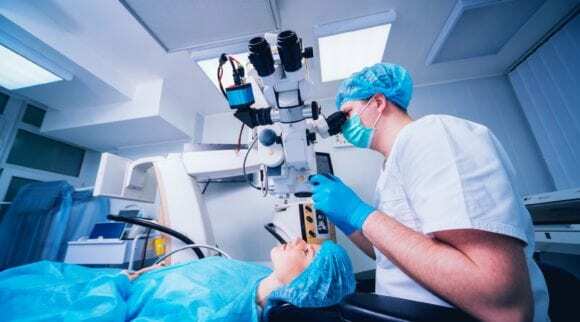 It was also noted that while corticosteroid eyedrops, as a third alternative solution for pharmaceutical treatment of DED, were beneficial, over time corticosteroids tended to increase intraocular pressure and, in some cases, led to cataracts. A report by Abidi et al. in the Journal of Pharmacology & Pharmacotherapeutics (2016) showed that lifitegrast in clinical research, applied to the eyes of dogs with keratoconjunctivitis sicca, showed improvement and that it was also safe. The drug is focused on reducing inflammation by inhibiting T-cell activation. The test on 10 dogs consisted of applying lifitegrast three times a day over a 12-week research session. Tear production showed significant improvement. Any blinking and squinting that occurred while applying the medication, declined after one to two days during the research period. In the first human patients test conducted in 2011, with 28 healthy patients, the results showed lifitegrast was safe at up to a dosage rate of five percent ophthalmic solution over 27 days. A Phase II study then was done on 230 patients with dry eye symptoms, who received varying treatment concentrations of 0.1 percent, 1.0 percent, and 5.0 percent lifitegrast applications, versus a placebo group. Those treated with lifitegrast, showed significant improvement over the placebo group, documented by the corneal staining score, total ocular surface disease index, and the visual-related score, according to the journal report. It should also be noted that significant improvement was seen after 14 days during this test. This successful outcome led to a series of Phase III trials in 2014 and the only adverse effect, other than slight irritation at the site of application, was a noted change in taste (dysgeusia) with 13 percent of the patients. One of the positive outcomes for these trials was that lifitegrast has a sodium salt composition, which makes it highly soluble with tears and the eye’s aqueous media. Consequently, lifitegrast is easily and quickly absorbed in the ocular tissues, making it a highly efficient solution. When it was approved in 2016, this lifitegrast drug became Xiidra. Xiidra was recently approved for use in Canada early in 2018, making it the first approved dry eye treatment solution outside of the United States in seven years. Canadian eyecare professionals documented that up to 29 percent of the Canadian population is suffering from dry eye disease or symptoms. Therefore, finding a good solution for this problem is paramount to helping people, especially the elderly, regain a higher quality of life. You can find out more here about this story at GlobeNewswire Online. 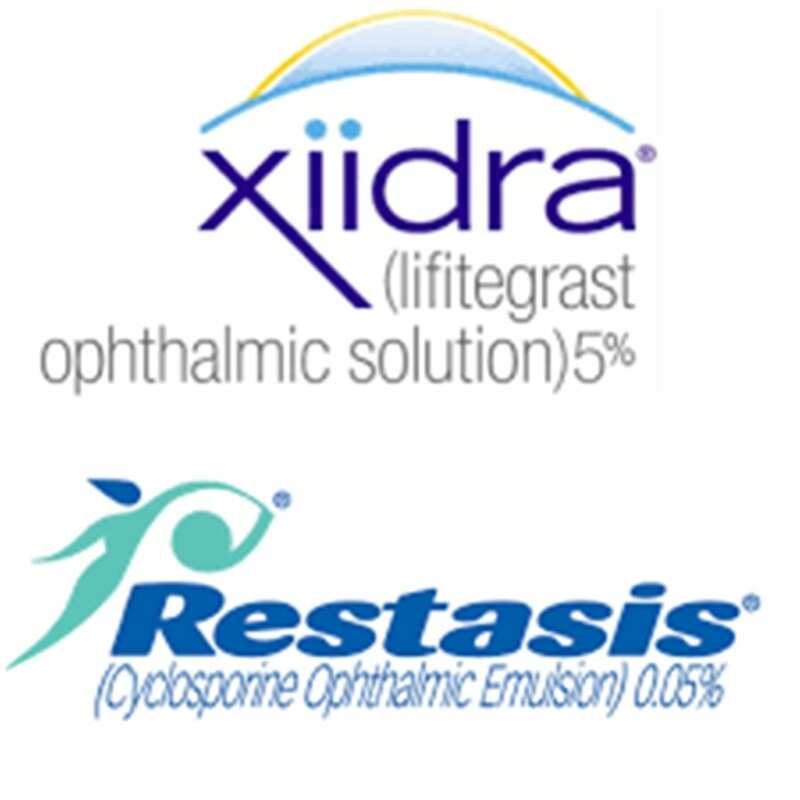 When Xiidra was approved by the FDA in 2016, it was only the second drug ever accepted to address dry eye disease and symptoms since Restasis in 2003 in the United States. 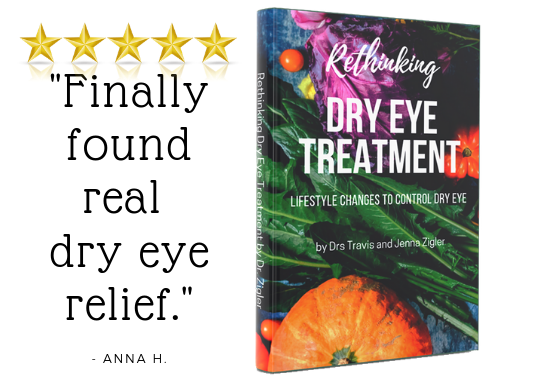 As dry eye disease and dry eye symptoms continue to grow, there will be (hopefully) more solutions designed to address this problem in the coming years. So far, Xiidra is the most suitable solution to the issues of dry eye. It was adequately vetted through four placebo-controlled clinical trials, each consisting of recorded treatments over 12 weeks. A total of 1,181 patients undertook the early trials, and with these results of 1,067 who received lifitegrast at a dosage of 5 percent, the results were very encouraging. According to Glaucoma Today Online, two of the four studies showed a large reduction in dry eye syndrome at the end of only two weeks. By the end of all four studies, most patients showed a large reduction of dry eye syndrome or symptoms after six and 12 weeks of regular use of Xiidra. The shorter time for getting results while on a prescription drug, is a far better alternative than having to wait months to see any improvement. Most people with dry eye disease and symptoms need a more immediate solution than having to wait six months until there is sufficient improvement. Inflammation is the biggest cause of dry eye issues, meaning that issues of feeling foreign objects in the eyes, or itching and scratching, are caused by that inflammation. If left untreated, these issues can become a larger problem that can even lead to blindness. 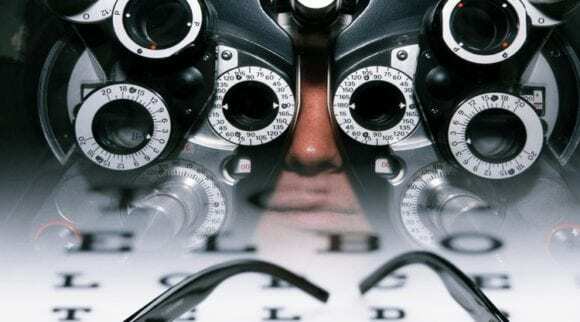 It is important to see your doctor and get a full testing to know what is happening with your eyes as soon as possible. If you are not able to see your doctor for a week or so, you can begin alleviating your dry eye symptoms by using OTC moisturizing eye drops and being careful to avoid letting the bottle tip touch your eyelid. Keep your hands clean before and after the eye drops application and wipe the tip clean with a clean tissue to avoid any build-up of bacteria. The best way to add drops to your eyes is to gently pull your bottom eyelid outward and then add a drop or two into the eyelid pocket. 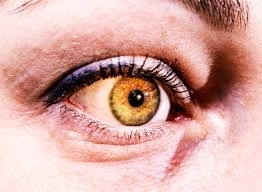 Once in, release your bottom lid and move your eyes around to distribute the liquid over your whole eye surface. Above all, avoid rubbing your eyes. Use a soothing warm compress eye mask over your eyes for 15 minutes when you feel the need to do so. This will help reduce the inflammation to some degree and help make your eyes feel better. This is particularly important if you have allergies and need to reduce swelling both in your eyes and around your eyes and nasal passages (use a cool one for this). If you are working on a computer all day long, and it hurts your eyes to look at the screen for any length of time, turn down the screen brightness until your eyes feel much better. Typically, computer screens and other device screens will be set rather high for the brightness level when you turn them on. You may have to reset it to a lower brightness level every time you turn on your devices, as they may reset themselves when turned off and then back on. Always try to reduce that brightness so you have less visual strain while you work at your screen. Usually, if you are on a PC, you will look for the FN key and the F key that shows an up or down arrow with a sun. Press and hold the FN key and tap the down arrow repeatedly to drop the brightness. 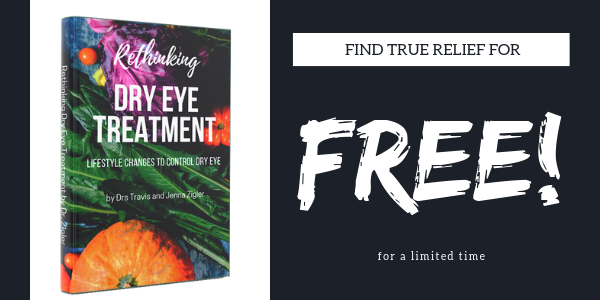 Try using the information given at the beginning of this post about the foods and supplements needed to support eye (and body) health. Always tell your doctor what foods you are eating and what supplements you are taking when you get to your appointment. Always drink lots of water during the day to help hydrate all parts of your body. The usual stated amount is eight to 10 glasses a day, or half of your body weight in ounces of water per day. Drinking more is even better for you, in most cases. This will also help your eyes with reducing dry eye symptoms. Reduce or cut the consumption of tea and coffee because they are diuretics and will expel liquids from the body rather quickly, leading to dehydration. Soft drinks (sodas) are also not helpful, so cut those out as well. You do not need the high sugar volume or artificial sweeteners these drinks give you. You should always have a bottle of water by your work area, so that you can take a drink as often as possible. It is a rare occasion where you could possibly over-drink water, so feel free to imbibe often. If it helps you, add ice so you get a more cooling and refreshing effect. Drinking lukewarm water can be boring and unappetizing, so ice and spice up your water with some fruit. Squeeze a slice of lime or lemon into your water to give it extra flavor. Keep your lime or lemon slices in a baggie or a sealed container at your desk. Then add into a glass of water to get that refreshing drink. If you are in an environment that is hot, dry, and windy, not only will it aggravate any allergies and dry eye issues you have, but you will find yourself more likely to have dehydration issues. It is essential to drink a lot of water during those days of high heat and wind. This is particularly true in desert areas of the southwestern United States. Keep an emergency stash of water in the trunk of your car and drink as needed. Water stored in plastic bottles over time, are less healthy for you, so keep the bottles in rotation. If keeping bottles of water in your car trunk on hot days, use a cooler with ice in it to reduce any breakdown of the plastic. Or, even better, always use a reusable metal or glass bottle. You can use those small blue freezer containers that can be bought at any large grocery store or at Walmart. You simply re-freeze them each day and stick them back into your cooler. Or buy ice on the way to work to keep your water stash cool and safe. You can read more about this here. While you are working at your computer screen, take small breaks from looking at the screen. You can also practice eye rolling exercises too, to keep eye moisture evenly spread across your eyes. Add OTC moisturizing drops to soothe any irritations, and make sure to roll your eyes around to spread the liquid evenly over the surface of your eyes. Do not strain your eye muscles when you are doing eye roll exercises. Use just enough effort to get them eased from being in one position for any length of time. If you are an office worker who sits all day at the computer screen, be sure that you get an adequate amount of exercise, preferably outside in fresh air. This helps you to take in more oxygen, which your well-hydrated body will disperse throughout your body’s system. While it may not always be easy to get fresh air if it is very hot or cold outside, it is important to walk or move in some way during breaks to get some exercise. And drink your water! 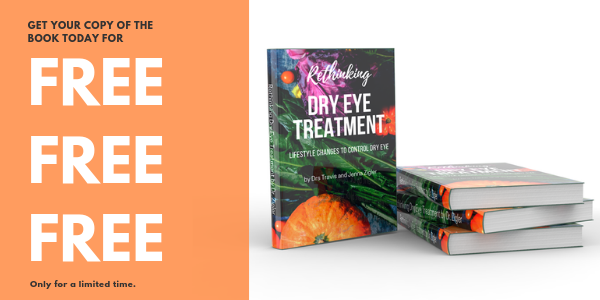 Learn more about natural dry eye treatment by picking up the new book, Rethinking Dry Eye Treatment, for free for a limited time. Just pay shipping to get it to you. Click here to claim your free copy today!